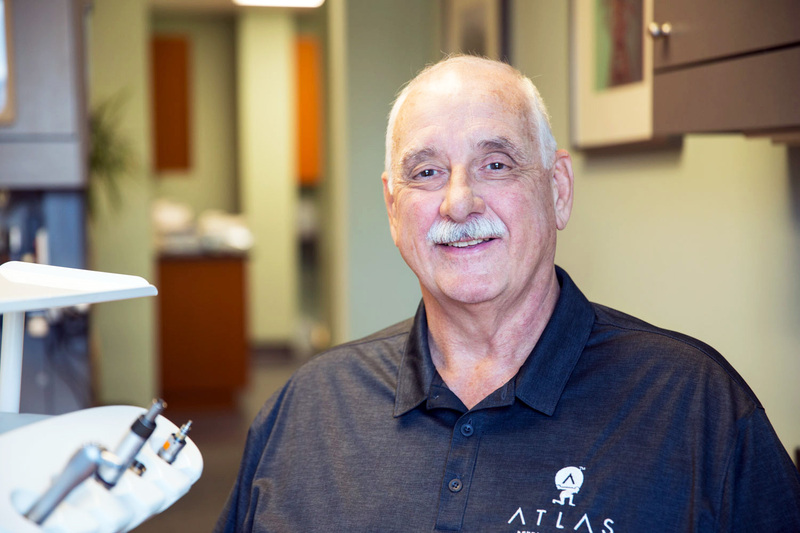 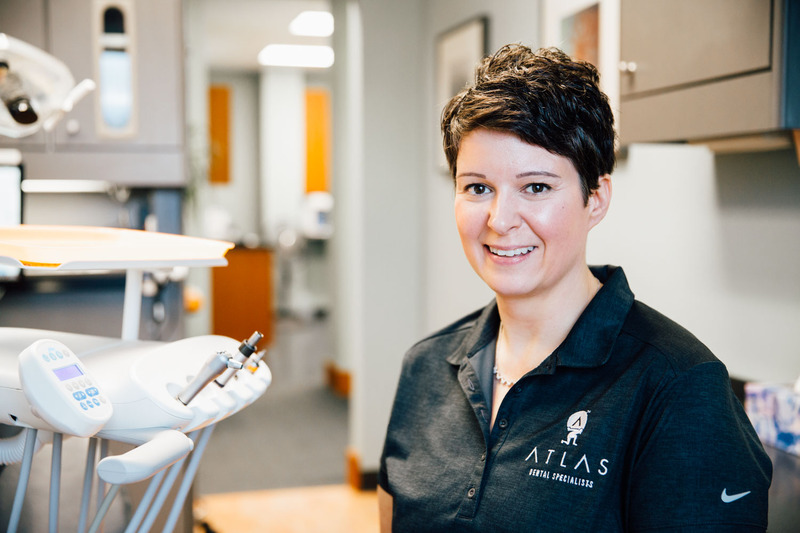 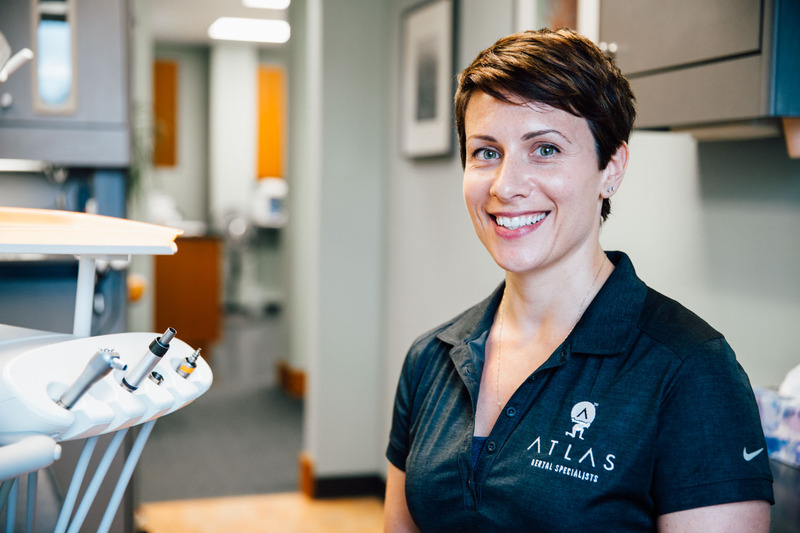 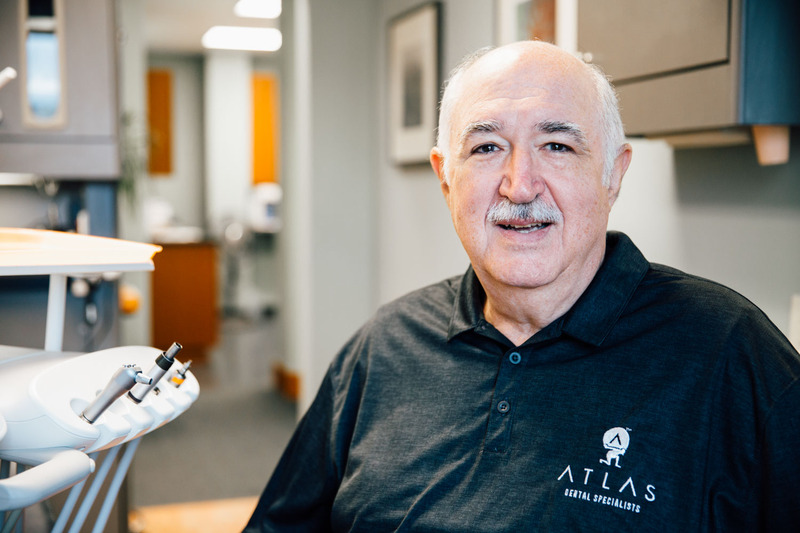 We are Atlas Dental Specialists. 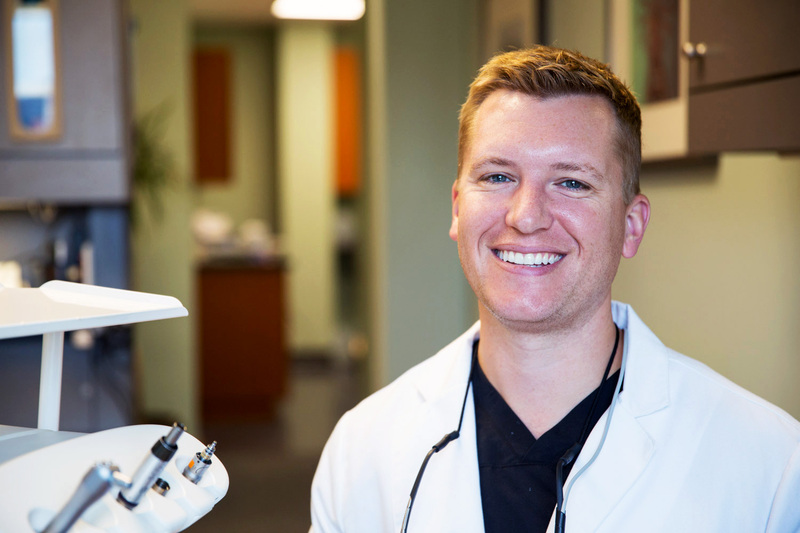 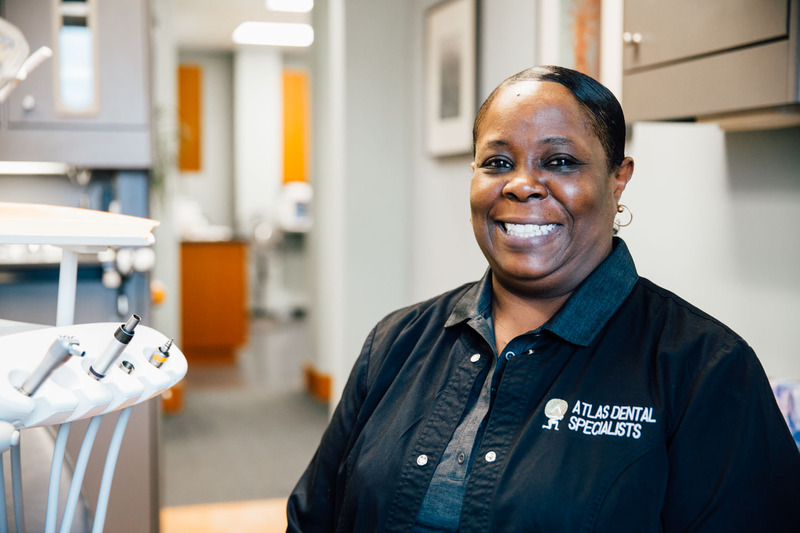 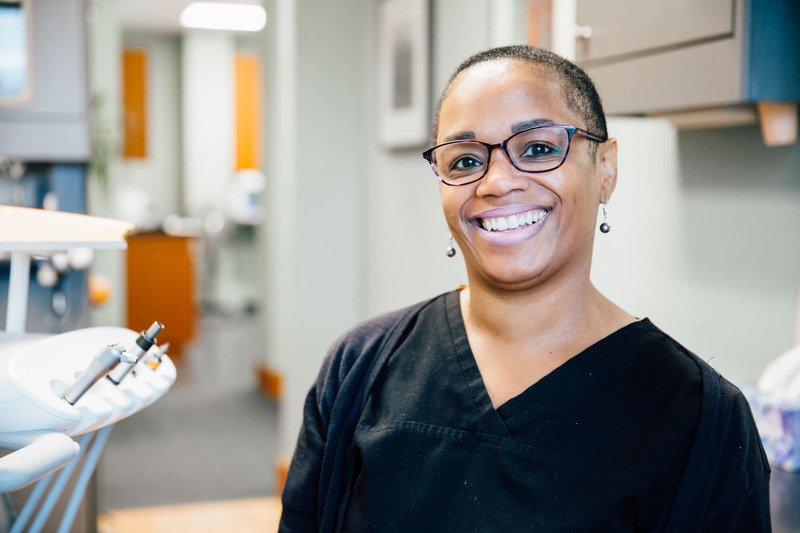 Providing the most complete dental care solutions for downtown Pittsburgh. 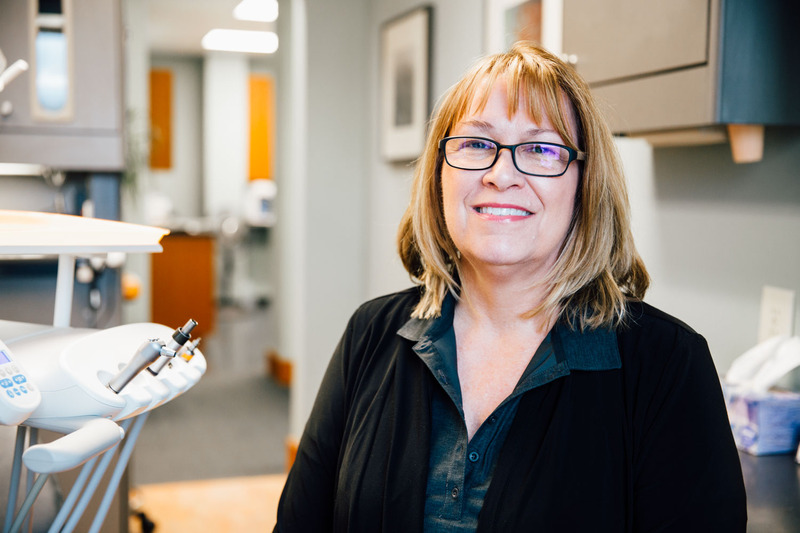 Dr. Kathryn Duncan Friedman started her own practice over 20 years ago, and now she is happily joined by her daughter, Dr. Mara Mangini, and her son-in-law, Dr Nicholas Mangini. 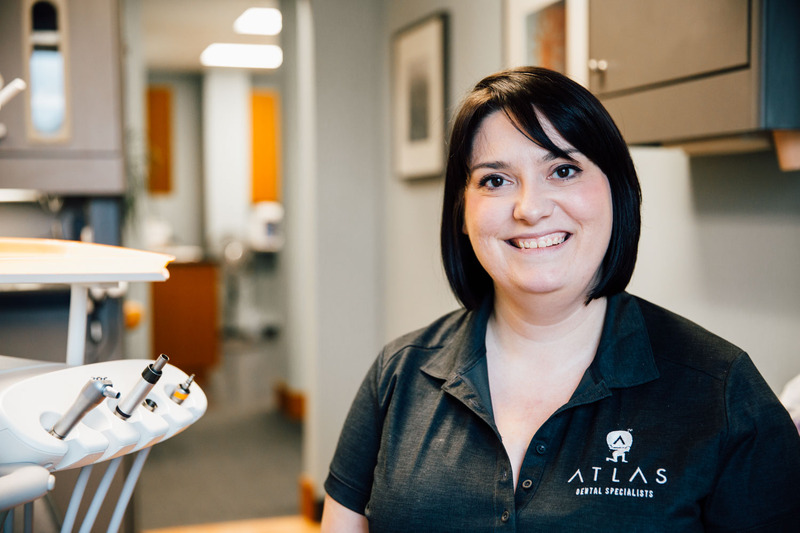 Together they are the doctors of our Atlas Dental team. 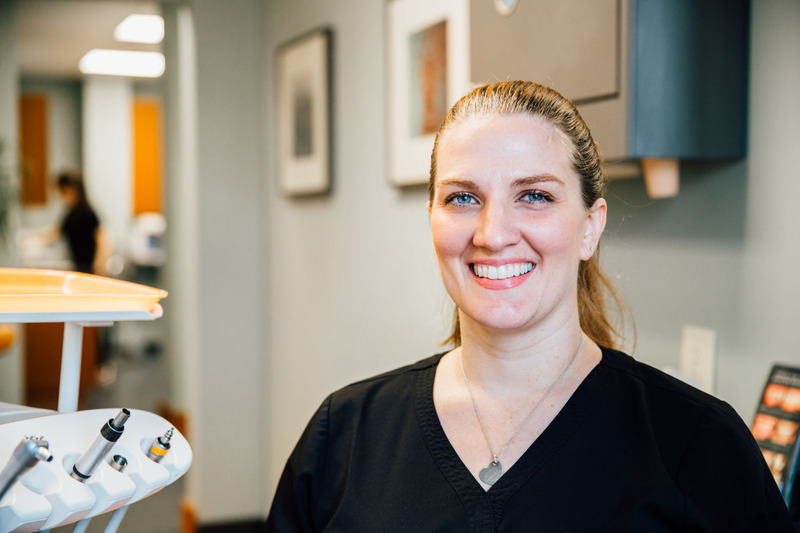 Our family practice provides a warm, friendly environment and a wide range of experience and expertise. 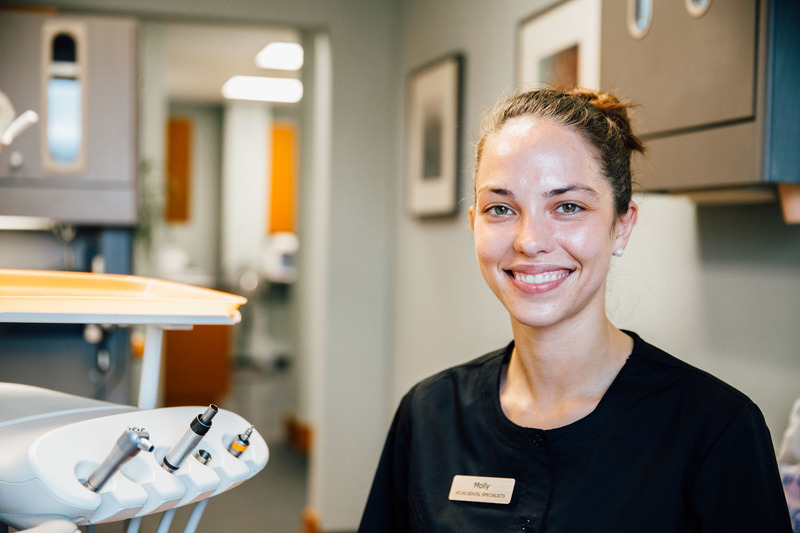 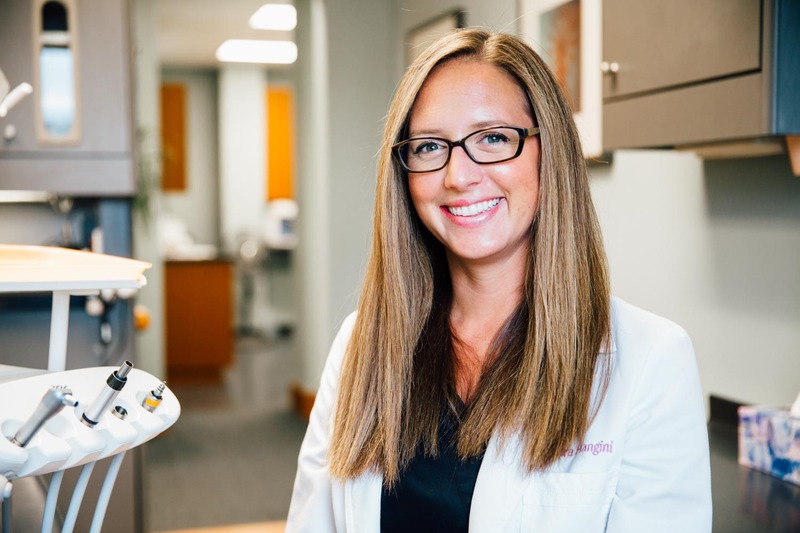 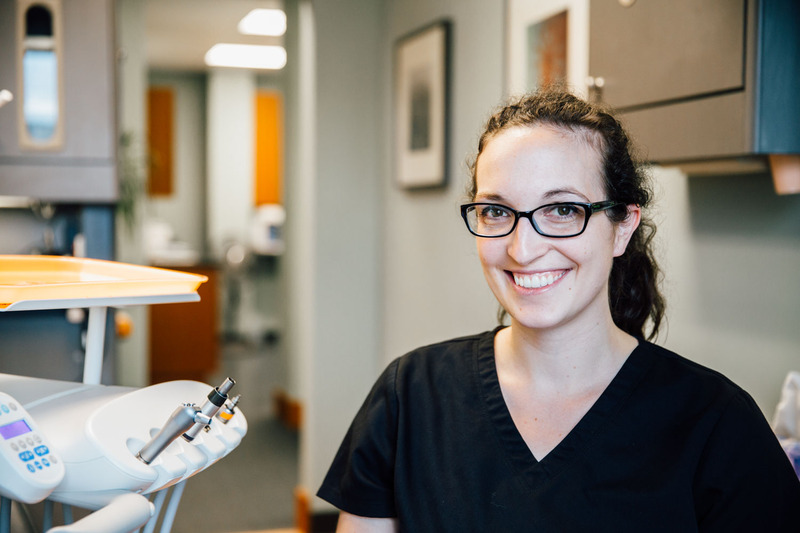 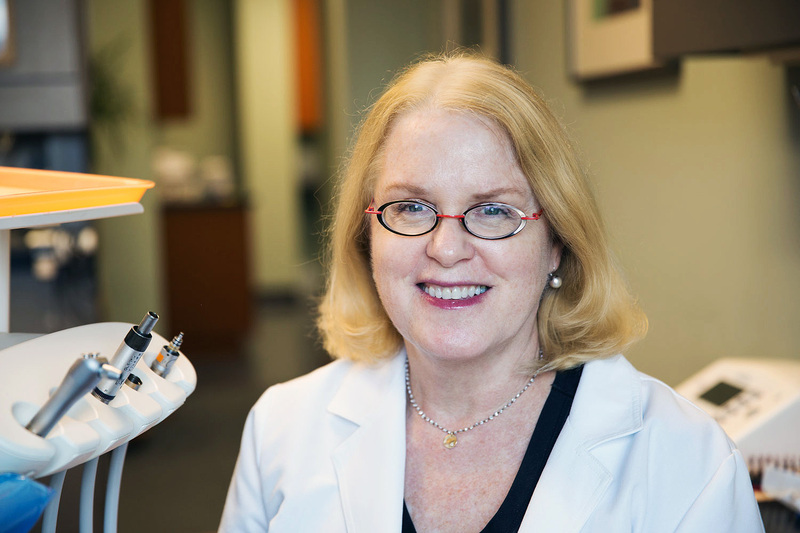 Dr. Kathryn Duncan Friedman is a seasoned general dentist with hours of continuing education and years of practice, while Drs. 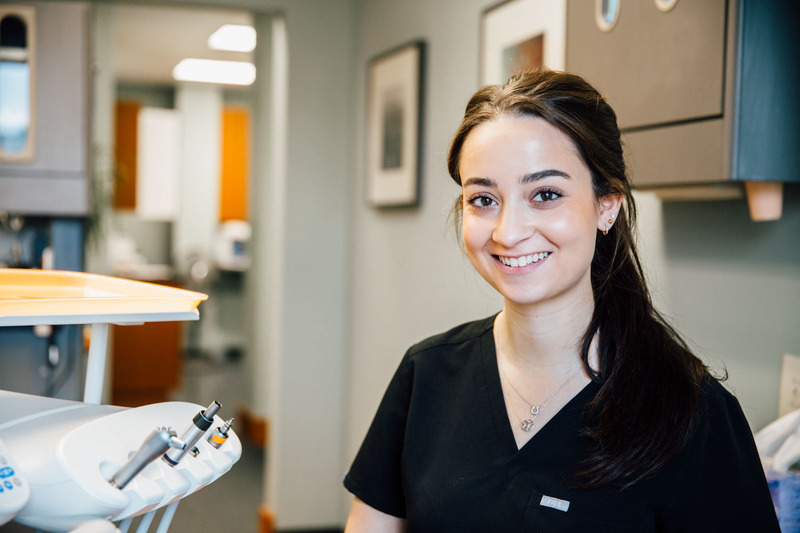 Nicholas and Mara Mangini bring their advanced training as Prosthodontists to our team, and offer a new array of services and treatments.